New in 2018 for SD Canada! 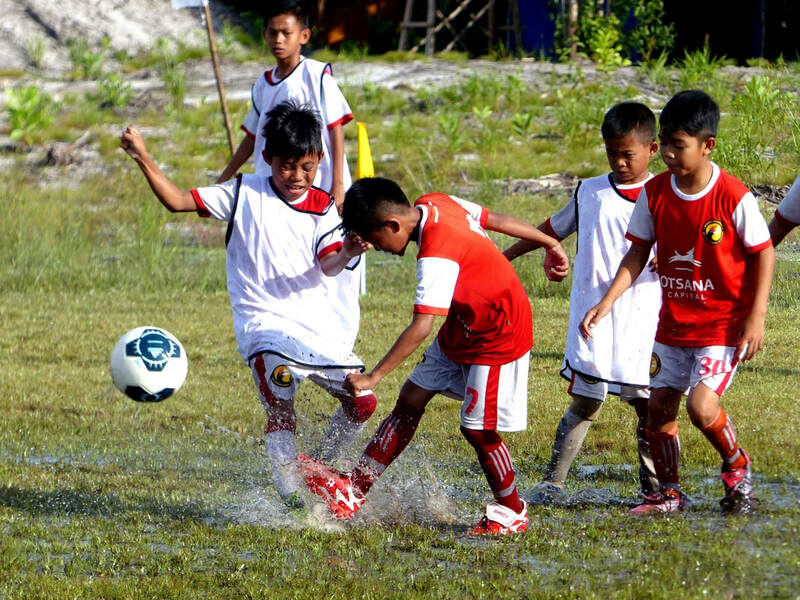 It is the only Academy of its kind in the entire region, and has drawn support from local government and private institutions to fund the first Borneo Football Cup in 2015 held at the Palankaraya Stadium in August. It has become a grand, much- awaited tournament since! SD Canada has provided seed funding of $1,000 in 2018.